Had a great time at the May match with a lot of blazing fast times (thanks to practice and the buffalo bonus). Hope everyone enjoyed themselves immensely. Click here for the match scores. Don’t forget to sign up for the June 11 match. You can click here for the registration link. Ronan was a first time shooter — he’s 8. Don’t forget we want to grow the sport so bring a friend! Come on out for the May match. Starts at 1PM sharp. Prize table for all. Hope to see you all out at the next Springfield MO NSSF Rimfire Challenge. November 7th from 1:00 to 3:30 at Springfield Benchrest Rifle Club. No need to travel!! Stay in Springfield. Be home for dinner!! If you want to work the match, you’ll shoot for free! Message me or call 417-224-4335 for details!! Click here for the registration link. The July Scholastic Pistol Match will be postponed until the September match due to match director being out of town at the MGM 3 gun and Pistol Camp. See you at the range! June 20, 2015 NSSF Rimfire Challenge Match – BE THERE! It’s almost here, the June rimfire match will be at Springfield Benchrest Rifle Club at 1:00. Click here for Registration link. Ammo is available for purchase. There will be a prize table. If you have questions, call Craig at 417-224-4335. 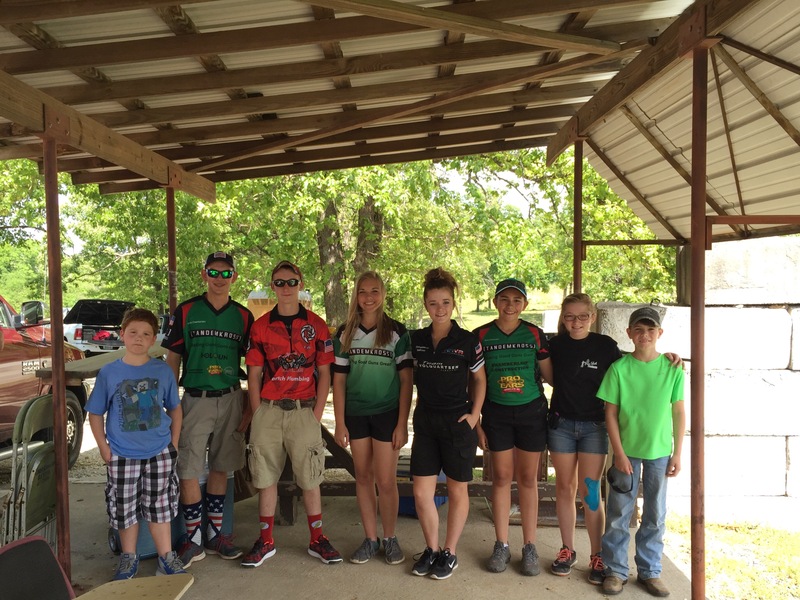 Have 4 awesome stages coming up at the June 20 NSSF Rimfire Challenge Match starting at 1:00 at Springfield Benchrest Rifle Club. Got to “Matches” to register and for more information. See you at the range. We’ll have ammo available for purchase if you need .22 long rifle. It was a beautiful day for the match. 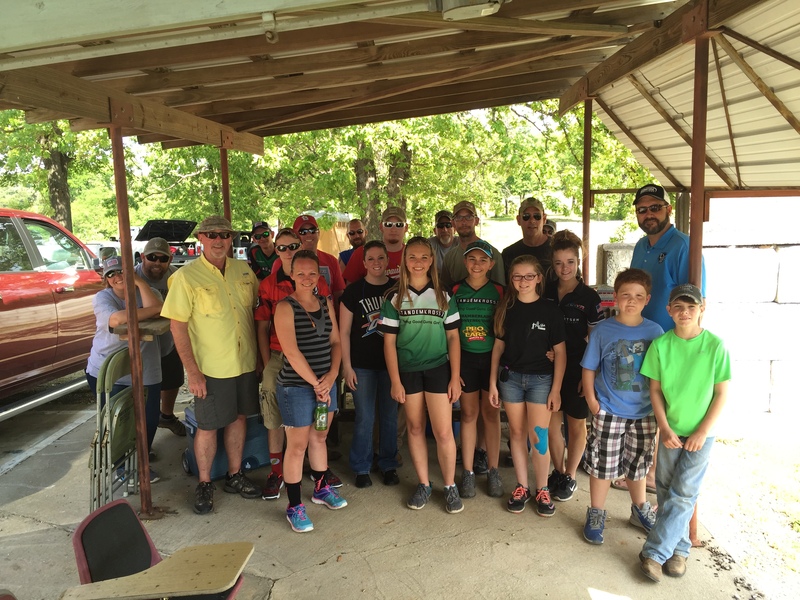 We had a total of 19 shooters come out for the inaugural NSSF match. The best stage was the one the juniors designed and set up! Next month the juniors are taking the lead for designing 5 stages. Rumor has it there will be more rifle! We’ll try to set up three stages so we can move left to right along the big new berm next time. Should go much faster. Don’t forget to send your thank you note to Action Target c/o Chad Burdette PO Box 636 Provo UT 84603. If you have pictures from the match, send them to me so I can get them up on the website. Click here for the match results. Weather should be great. Hope to see you at the match. For more info go to the Match page.